The Intersections & Beyond: PayMaya’s Merry Millionaire Promo gives out prizes to 46 lucky customers! PayMaya’s Merry Millionaire Promo gives out prizes to 46 lucky customers! 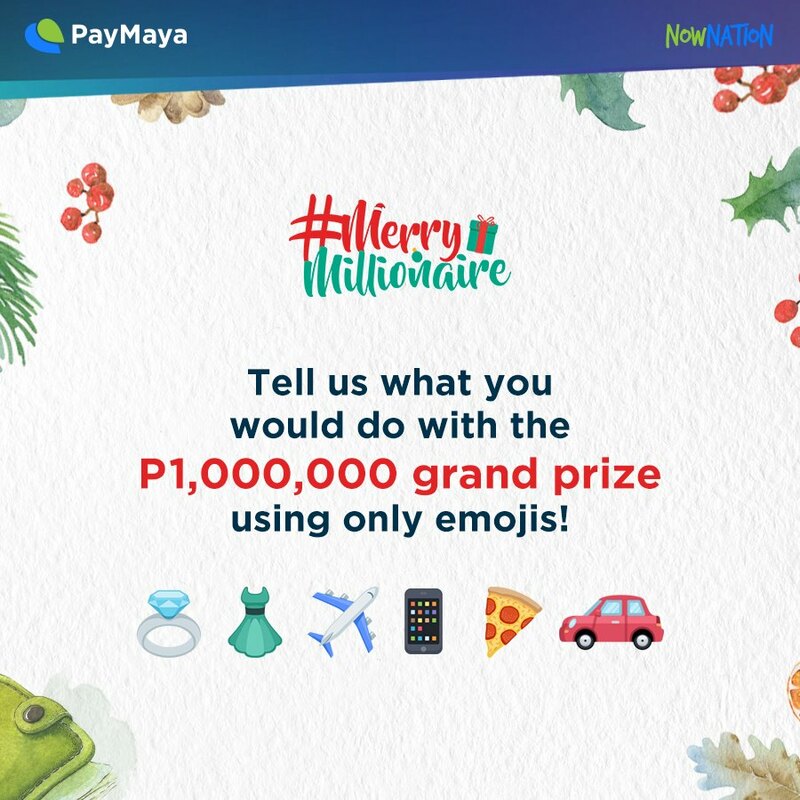 PayMaya gives users a million ways to share the love this Christmas with the Merry Millionaire Promo. It’s back and it’s bigger. 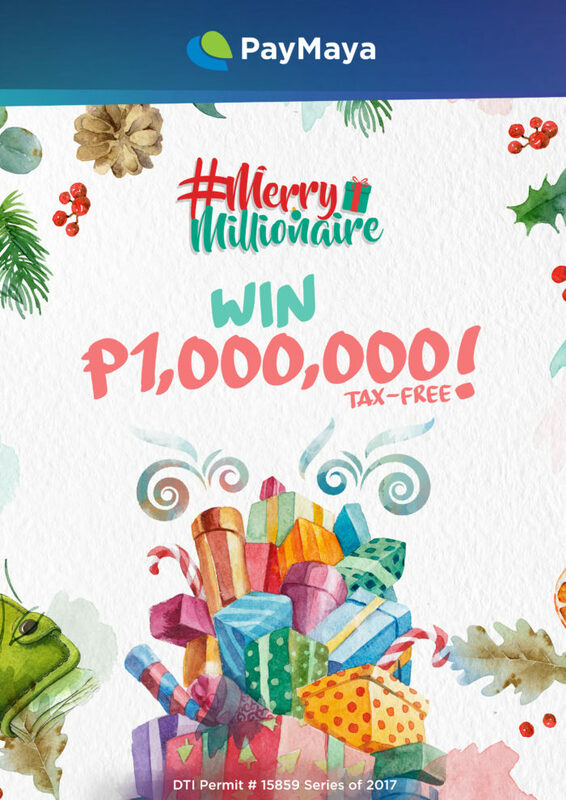 Now on its second year, PayMaya’s much-awaited Merry Millionaire promo is once again giving away a million pesos, tax-free, to one lucky customer. This year’s Merry Millionaire promo also extends the holiday cheer to 45 other winners of P10,000 each in the weekly raffle draw. PayMaya is a free app that gives users a prepaid virtual MasterCard or Visa for online payments. Within the app, users can pay bills, send money to peers, and buy discounted mobile load. Customers may also buy a PayMaya physical card, which allows them to pay in card-accepting physical stores here and abroad once the card is linked to one’s mobile PayMaya wallet. PayMaya users can also access their account via Facebook Messenger by starting a chat with @PayMayaOfficial using Android devices. 1) Download the PayMaya app and activate their virtual card. 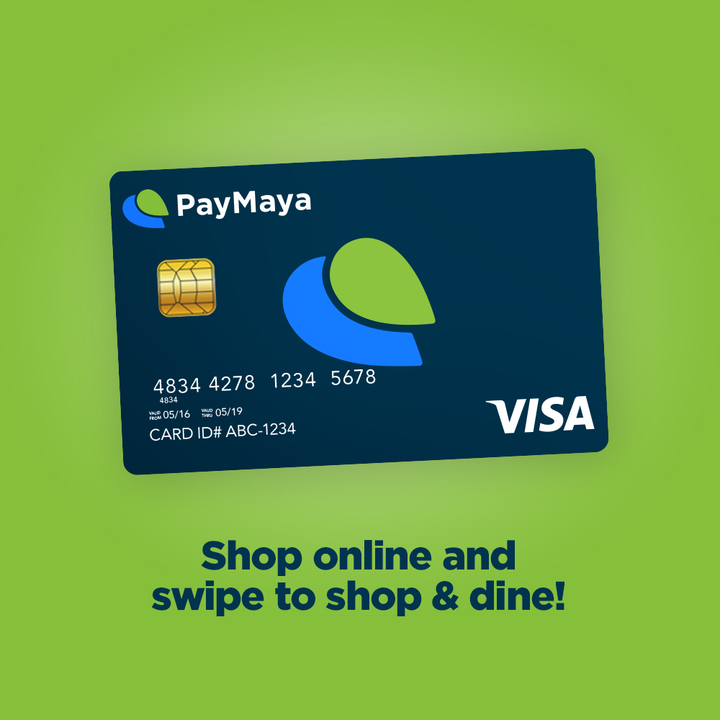 2) Purchase and activate a PayMaya physical card. 3) Use their PayMaya virtual or physical card for minimum single-receipt purchase of P1,000. 4) Have their PayMaya account upgraded through the Know-Your-Customer (KYC) process. 5) Pay a utility bill in full through the PayMaya app, minimum receipt of P300. Entries are cumulative throughout the promo period from October 15 to December 23, 2017. “At PayMaya, the holidays present an opportune time to give back to our customers, as well as to empower them to share their time and resources generously to their loved ones with the help of a trusted digital payment technology,” said Paolo Azzola, PayMaya Managing Director and Chief Operating Officer. “Filipinos would often choose to share to loved ones instead of getting a gift for themselves. 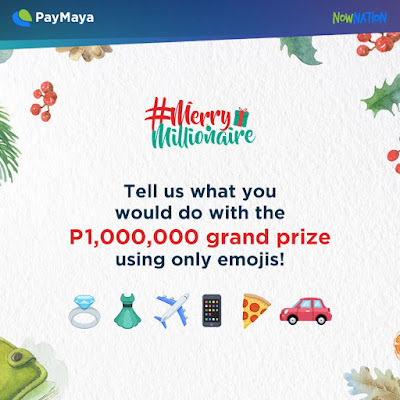 With this, we’re giving the #NowNation the power to choose how they would like to spend their prize if they win in the Merry Millionaire promo. The promo is also our holiday gift to our customers for allowing us bridge them to the digital economy,” said Sharon Kayanan, PayMaya’s Brand and Marketing Head. Winners will be notified by a certified PayMaya representative via phone and registered mail. Customers may also stay tuned in PayMaya’s Facebook Page for the weekly announcement of winners and for surprise promo boosters that will earn users double the raffle entries if they do a specific PayMaya transaction. PayMaya has the largest network of reloading touchpoints with over 15,000 top up stations nationwide, including SM Business Centers, Robinsons Department Store Business Centers, 7-Eleven with Cliqq Kiosks, Petron stations along NLEX and Ministop outlets with Touchpay Kiosks, Shopwise, Wellcome, 2Go outlets, Smart Padala centers, Palawan Pawnshop branches, UnionBank ATMs, Gaisano Malls, and online banking via BDO and UnionBank. To know more about PayMaya, visit paymaya.com. Be the first to get PayMaya news, promos, and updates by following them on social media. Get customer support at @PayMayaCares on Facebook. DTI permit no. 15859 series of 2017.